Arcot House is registered for 23 elderly residents and has recently undergone a full refurbishment to bring it up to the standard of care home that Doveleigh Care Ltd prides itself in providing. Subsequently, it has received a Top Twenty Award for the last 3 years from carehome.co.uk for being consistently rated by reviews as one of the top twenty care homes in the South West of England. Arcot House was also awarded “Care Home of the Year” at the 2017 National Care Awards. 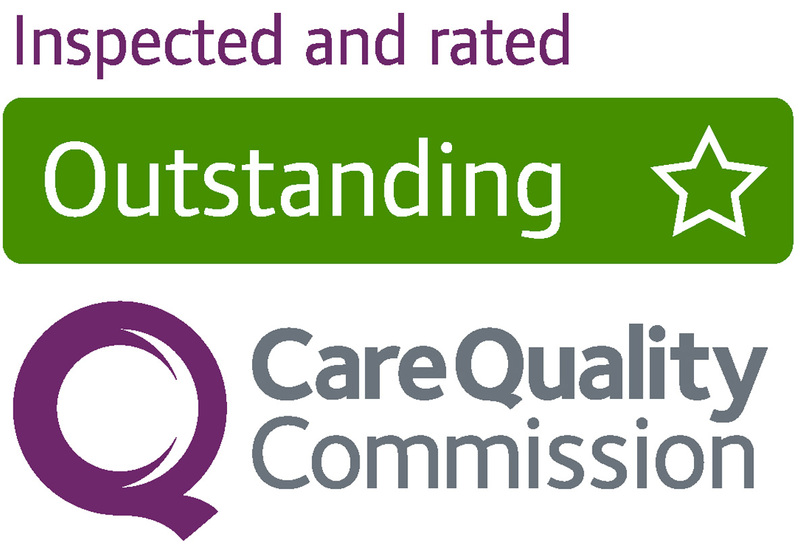 Not only was the home rated “Outstanding” by our regulators, it was also rated “Outstanding” in all 5 areas of the inspection, a feat achieved previously by just 2 other care homes in the entire country. The home has a large entrance hall with grand staircase. There is a large bright lounge overlooking the spacious, south facing, private garden. There is also a small library where residents can enjoy some quiet time should they so desire. The dining room is separate providing plenty of space for social dining, though it remains each residents personal choice as to where they wish to enjoy their meals. Care of the residents is centred around each individual, with as much input from the resident, or their chosen representative, as possible. This allows the residents unique character, personality, likes and dislikes to be respected and supported, allowing their individuality to continue to shine.